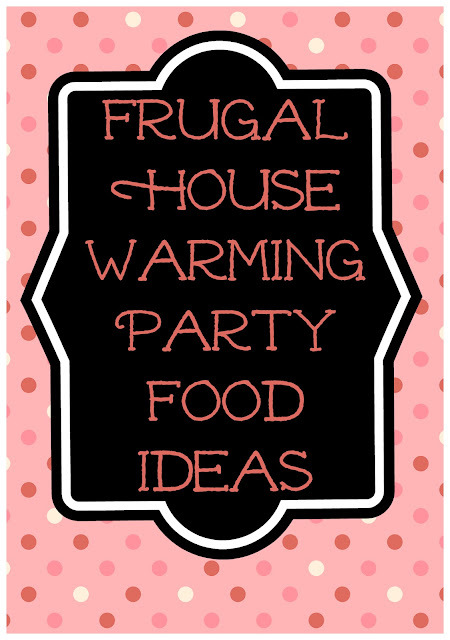 Here are some great ideas for Frugal House Warming Party Food. Homeowners who are hosting a housewarming party need not spend an extravagant amount of money to entertain their guests. One way to save money on a housewarming party is to serve food that is inexpensive to purchase and prepare. The website – MoneySupermarket.com offers a number of useful tips on planning a frugal housewarming party. In regard to recipes, these two delicious, yet budget friendly dishes are sure to be a hit with your guests. In a skillet, stir the water, soy sauce and brown sugar together. Add the drumsticks and stir them around in the mixture until they are all fully coated. Heat until boiling, then lower the heat and simmer the drumsticks in a covered skillet for half an hour. Next, uncover the skillet and allow the drumsticks to simmer for another 15 minutes. Be sure to stir and baste the chicken while it is simmering. Let the drumsticks cool for 10 minutes before serving. Add the shrimp to a pot of boiling salted water. Boil until the shrimp turn pink, which will take about 4 to 5 minutes. Drain the shrimp and then place them in the refrigerator to chill. When you are ready to serve the dish, place two layers of lettuce leaves on a platter, then arrange the shrimp on top of the lettuce. Add a bowl of cocktail sauce to the center of the platter and place a bowl of lemon wedges nearby. Another money saving tip for your housewarming party involves sending invitations through email rather than purchasing invitations and paying for postage to mail them to guests. 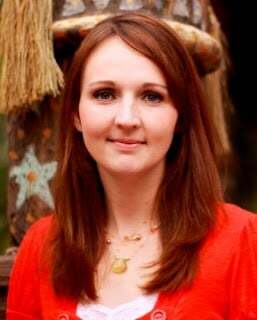 If you have a Facebook account, you can create an event on your page and invite your guests this way. When sending electronic invitations, remember to include the date, time and address of the gathering. Ask your guests to R.S.V.P. 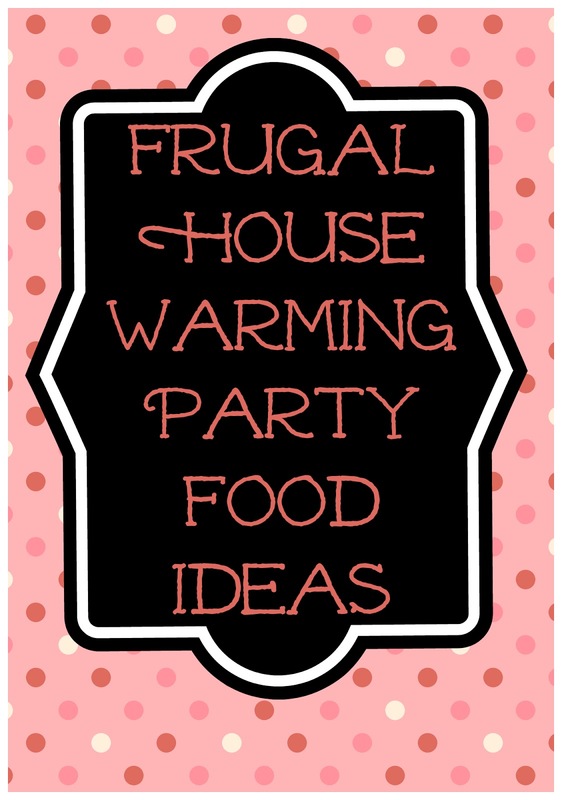 so that you can plan accordingly in buying and preparing Frugal House Warming Party Food. Previous Post: A year of Subway Art FREE Holiday Printables! Next Post: Top Trenz Giveaway! Three prizes! Slumber Party, Back to School and Winter!